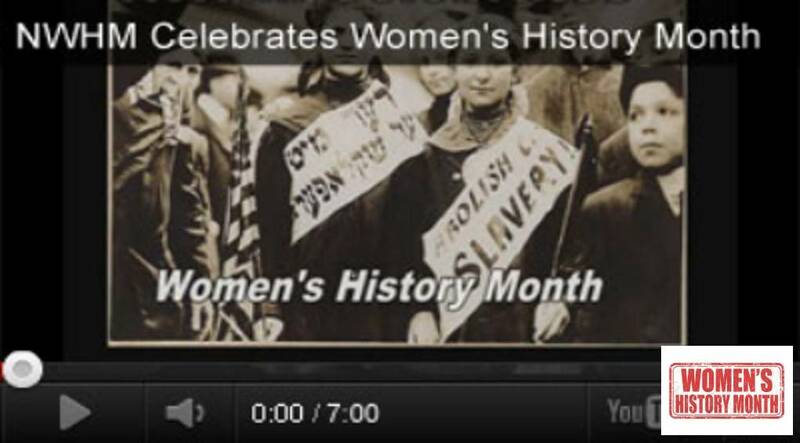 Do your students know why International Women's Day began? 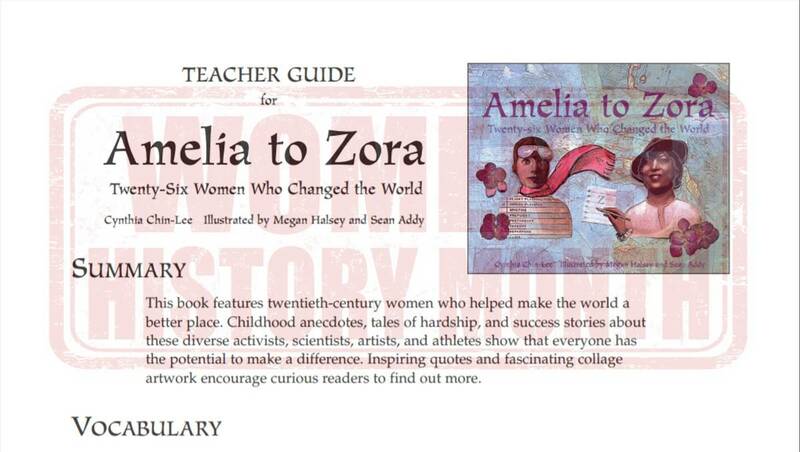 Help them learn about women in the past and their fight for better working conditions or the right to vote with this reading passage and activities. 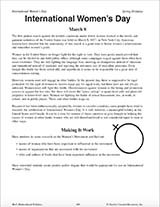 After completing the research projects with this printable, your students will have a better understanding of International Women's Day.